How do the First 100 Days Stack Up? 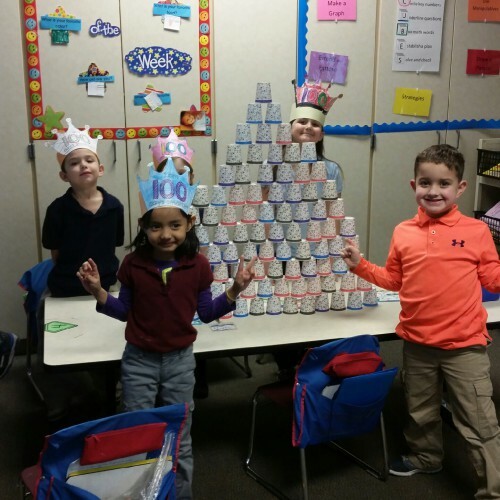 Kindergarten students at Jeremiah Gray Elementary celebrated 100 days of school by stacking 100 cups! Not an easy task.